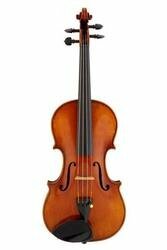 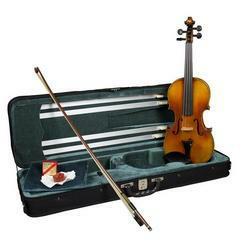 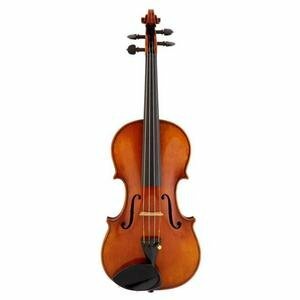 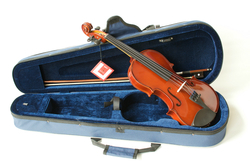 Our hand picked range of instruments is designed to offer students and keen amateur players from beginner to Grade 8 plus a great value violin which has been prepared for playing with care and offers great value at its price. 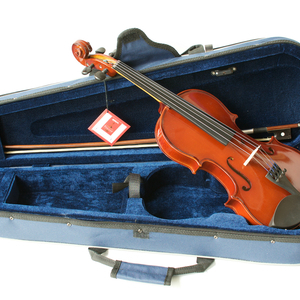 All instruments benefit from our 30 day return period. 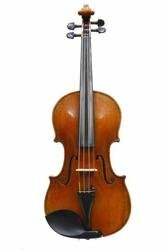 'European' Stradivari Model Violin by Heritage Music Co.